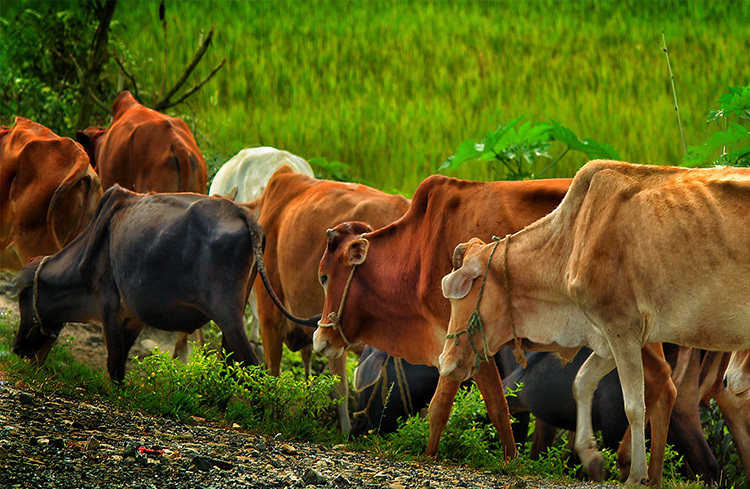 Livestock purchased from the loan advanced by the member institutions up to the maximum limit of Rs. 1,50,000 is guaranteed by DCGF. The premium rate is fixed at 6% per annum out of which only 25% of premium amount (i.e 1.5% of the guaranteed amount) should be paid by concerned loanee. Remaining 75% of premium amount (i.e 4.5% of the guaranteed amount) will be received as subsidy from the Government of Nepal. In case of death of livestock within the policy period, DCGF pays compensation to the farmer through the member institutions at the rate of 90% of the guaranteed amount. In case the livestock turns out to be unproductive within the policy period, the farmers are compensated up to 50% of the guaranteed amount through the concerned bank and financial institutions.